Quinn is a shareholder in the Public Law Department at Richards, Watson & Gershon. Since joining the Firm in 1980, Quinn has specialized in municipal law with an emphasis in general municipal representation, land use and planning law, and environmental law. Quinn is the City Attorney for the Cities of Manhattan Beach (2012-) and South El Monte (1989-1997, 2003-); Agency Counsel for the Successor Agency to the South El Monte Improvement District; Legal Counsel, Greater Los Angeles County Vector Control District (2008-); and Senior Attorney for the City of Seal Beach (2015-2017). He has also served as City Attorney for the Cities of Seal Beach (1989-2014), Buena Park (1999-2002), and Adelanto (1990-1992); Redevelopment Counsel for the redevelopment agencies in Seal Beach, South El Monte and Buena Park; and Assistant City Attorney for the Cities of Artesia, Beverly Hills, Carson, Cudahy, and Rancho Palos Verdes. After joining the firm as an associate in 1980, Quinn has been a shareholder in Richards, Watson & Gershon since 1987. Quinn has drafted extensive revisions of municipal codes and general plans for the Cities of Beverly Hills, Carson, Seal Beach, and South El Monte and environmental guidelines for the Cities of Beverly Hills and South El Monte. Quinn has successfully defended numerous public agencies against challenges to City Council decisions and actions. In a published opinion, the California Court of Appeal affirmed the decision of the trial court granting the city’s motion for dismissal of a case where a developer sued a city for $11 million in damages based upon the city’s denial of a housing project (Mola Development Corp. v. City of Seal Beach, 57 Cal.App.4th 405 (1997)). Other successful defenses for cities include Brown v. Seal Beach (civil rights action against city and police officer); Stark v. Seal Beach (Federal civil rights case against city and councilmembers); Harrison v. South El Monte (action to compel city to issue permits to adult business); Century National v. Bixby (challenge to EIR). 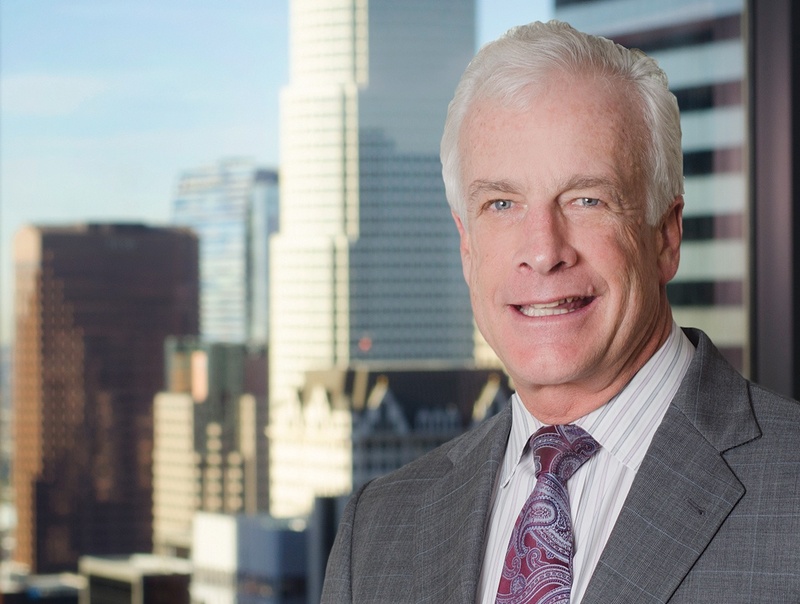 In addition, Quinn has successfully prosecuted eminent domain actions and defended earth movement cases involving landslides in the Palos Verdes Peninsula (Portuguese Bend, Flying Triangle, Bluff Cove, and Abalone Cove) and Malibu (Big Rock Mesa). Quinn has delivered presentations on the Subdivision Map Act, California Environmental Quality Act and discretionary permits. In addition, Quinn has presented orientation sessions to numerous City Council members and City Commissioners regarding the Brown Act, proper municipal expenditures, conflicts of interest law and governmental procedure.